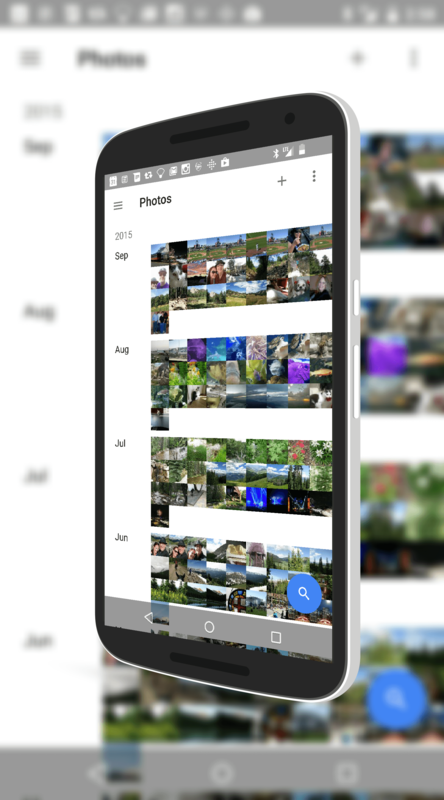 Yesterday as part of the Google event, the company laid out a lot of the changes that are coming to Google Photos. One of those big new features was support for Chromecast which will allow you to share your photos via a cast and even allow you to navigate your photos while others are viewing an image on the television. That update, version 1.6 for those keeping score at home, has now been published to the Google Play Store and available for download. You can even cast photos that you haven’t backup yet. It’s an great new feature that anyone with a Chromecast will appreciate. you can easily search for people or combine people with places or things for more refined results. This is leveraging the machine learning engine in the background and Google and personally, this is the one feature I can’t wait to start using. For those of you who want to share Animations, you can do that directly to WhatsApp now and for those who are getting an Nexus 5X or Nexus 6P, you can adjust the speed of your slow motion videos within the app. As you would expect, there are also a raft of performance enhancements and bug fixes in this release so even if you don’t have a Chromecast or one of the new Nexus phones, this update is well worth getting for that fact alone. With the update now published to the Play Store, you should start seeing it as an OTA update over the course of the next few days.